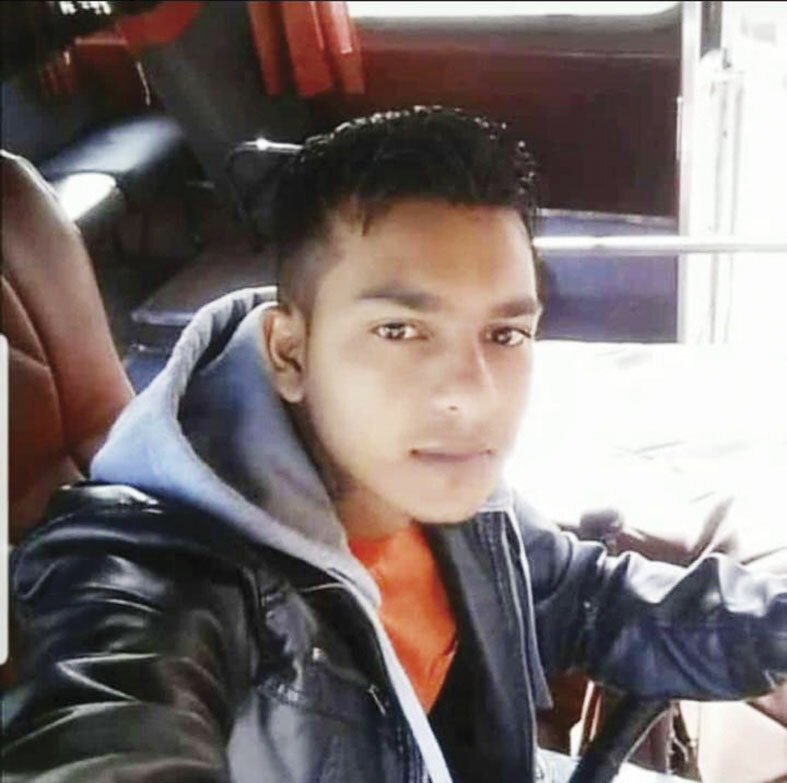 Police are probing the murder of a 23-year-old bus driver who was shot dead on Monday night in an alleged ambush following ongoing disputes between service providers over mini-bus and taxi routes in Newlands West. The bloodied body of Sarvesh Gopichund, was found slumped on the steering wheel, in the passenger-laden bus. 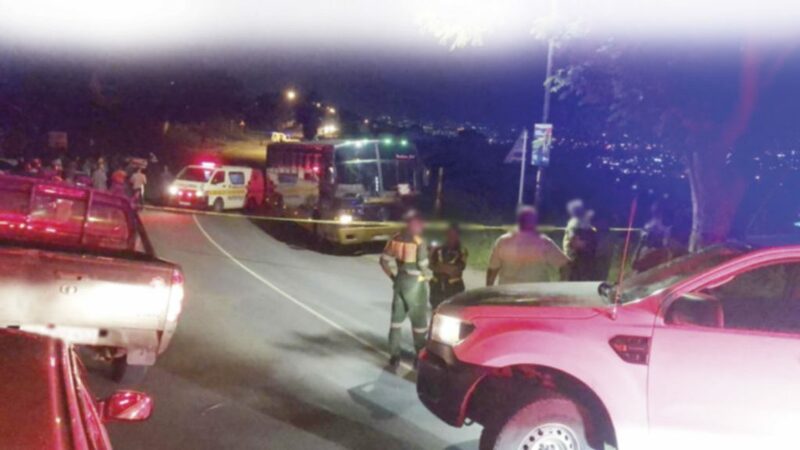 Netcare 911 responded to the scene and spokesman, Shawn Herbst, said, “At 7:42pm on Monday evening, Netcare 911 responded to reports of a shooting on Jackscastle Avenue in Castle Hill, Newlands West, Durban. Reports from the scene indicated that the bus came under fire while travelling down the road. Speaking to The Springfield Weekly Gazette about the cold-blooded shooting, an anonymous local with knowledge of the bus industry in the area said, “This is such a terrible tragedy. “It was heartbreaking to see the young man’s mother stare in shock and horror at his bullet ridden body. He was so young and had so much to live for. The way he was shot appears to indicate that the shooter had marked the young driver as the target and fired at him directly. There were passengers in the bus and they were frantic. “Bus owners in the area have no rivals but it appears that some members of the local taxi association seem to have an issue with bus owners. There have been ongoing disputes since last year October. On 14 February of this year, four buses were torched. Now a young man has been mercilessly shot dead. Bus owners have their designated routes and the local association has been in existence for close to 80 years. There have been no issues until last year,” said the Newlands resident. He added, “Bus drivers are now scared to work. They fear for their lives after this brazen shooting. They are afraid as they do not know when the gunman will strike next. Passengers are also terrified to board the bus. This kind of violence is having a ripple effect on the bus industry in Newlands. Young Sarvesh is mourned by his beloved family and friends who bid their final farewells to him on Wednesday.